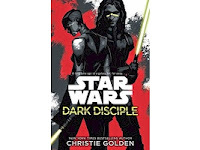 Dark Disciple: Star Wars based on eight unproduced episodes of Star Wars: The Clone Wars, featuring Asajj Ventress and Quinlan Vos, is being released today in the U.S. It's available to order on Amazon. I will be listening to the book via Audible. If you're new to Audible, you can sign-up for a free trail that includes two free audio books. 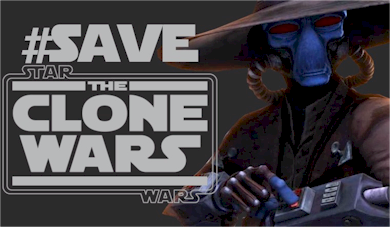 I would recommend Dark Disciple and Lords of the Sith. Sign-up today.